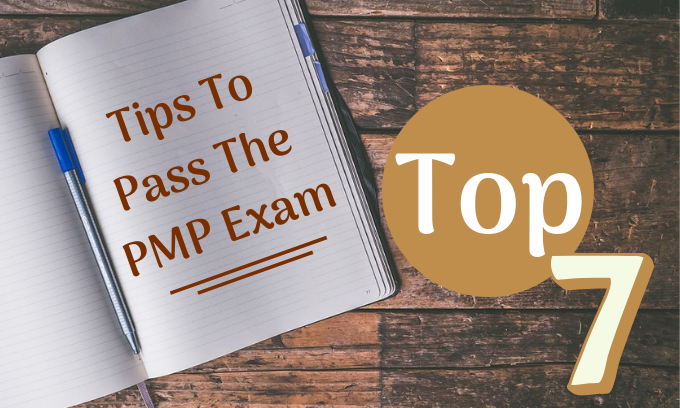 / How To Pass The PMP Exam By Following These Tips? 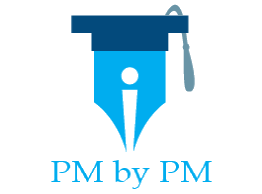 You would be aspiring to crack the PMP exam in your first attempt. But your question would be “how to pass the PMP exam?”. Well! The answer is simple. You need to to be disciplined and consistent while studying. You need to prepare well for the certification test. You will find some tips in this article that will make your dream come true. I have shared exam experience of a Reddit user in this post. He passed the PMP exam in his first try. So read on and find out what can make you successful. I took the PMP Boot Camp through Global Knowledge to give me a foundation. I booked the exam 6 weeks the day after I finished the GK course. This forced me to study a little bit every single day. Some days it was 2 hours others it was 15 minutes but I did something everyday. I took Joseph Phillips Udemy course because I wanted someone like the Global Knowledge instructor to explain the process to me again. For someone who did not go on the course this would be very valuable. I tried to read the PMBOK but I read one sentence and said forget it, this is not for me. That was the last time I opened the PMBOK. I went back and reread the GK notes. This helped. I also wrote down and memorized all 49 process and their key outputs. Once I learnt the processes and their outputs things became much easier. If I didn’t have the GK notes I would go out and buy Rita’s book. From what I have seen it does an amazing job at explain the processes and how they fit together. I paid for the PMP Prepcast exam simulator. The exam questions are worded exactly like they are in the simulator. I also tried to do a few full 200 exams that come with the simulator. I ended doing 2 of them but in total I did 1200 of the 1600 questions. The one thing that made me worry at the end was that I was seeing a lot of the questions over and over again and I had remembered what the answer was. In the end I think doing all of those practice quizzes/exams helped with muscle/brain memory as you can see by my marks. I would highly recommend it. By the end I was getting between 70-90% on exams/quizzes. I also used this website extensively. He has a lot of good explanations when I didn’t understand something. https://edward-designer.com. Went and wrote the exam. Was just like the Prepcast questions. Thought I failed but got AT in all 5 process groups. Spent the whole fours with two minutes to spare. I took no breaks and sat there for the whole 4 hours. I did a brain dump for the calculations and process but not the key outputs. This would take too much time imo. I was done at the 3 hour point but then went back and reviewed the 60 to 70 questions i marked for review. This took almost an hour. Changed many of the answers ( I would say around 25-30 questions or so). Did you find these tips helpful for your PMP journey? Or you want to add something more. Please leave a comment below and share your thoughts.